It has been super busy around here! 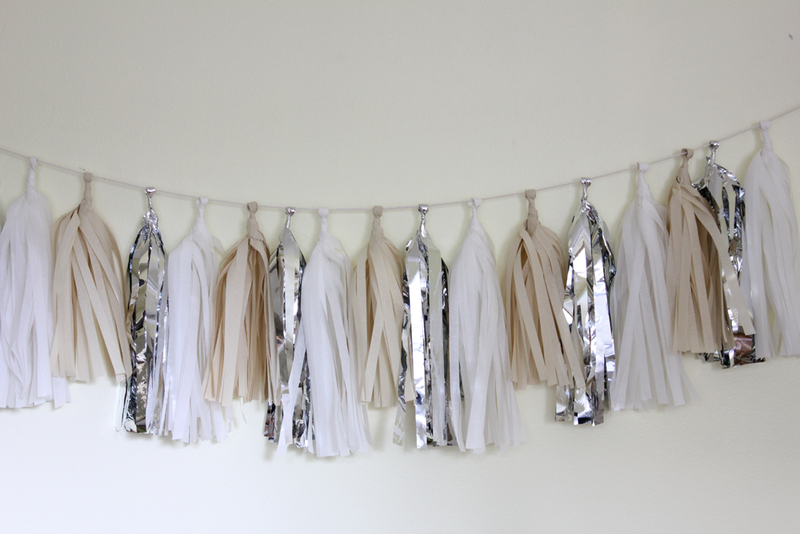 I’ve had tons of custom color requests for Tassel Garland on Etsy and have loved a few of them so much that I’ve decided to add them to the shop as permanent colorways. My current favorite new color set is this wedding white. It is gorgeous and sparkly. This customer requested white, creams and silver. Isn’t is just divine? This new item is available in the Etsy shop and should be available on here is just a few weeks! This color set would work well with any wedding! 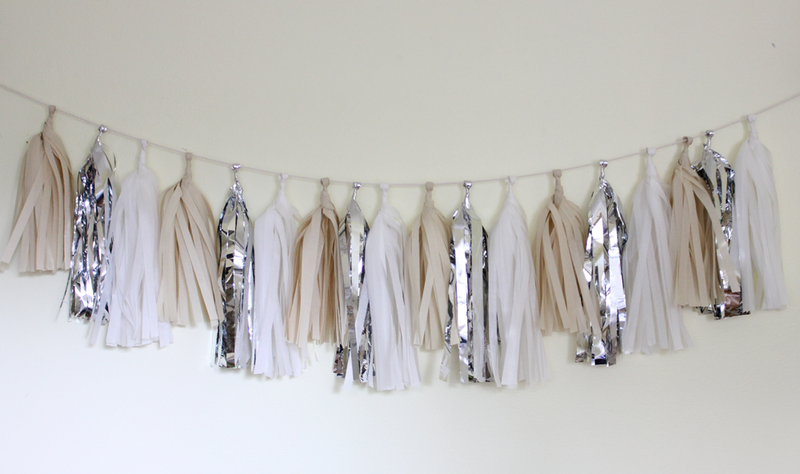 It is pretty, delicate and perfect for a portrait backdrop. Visit the Etsy shop to view the new items! The post New items to the shop! 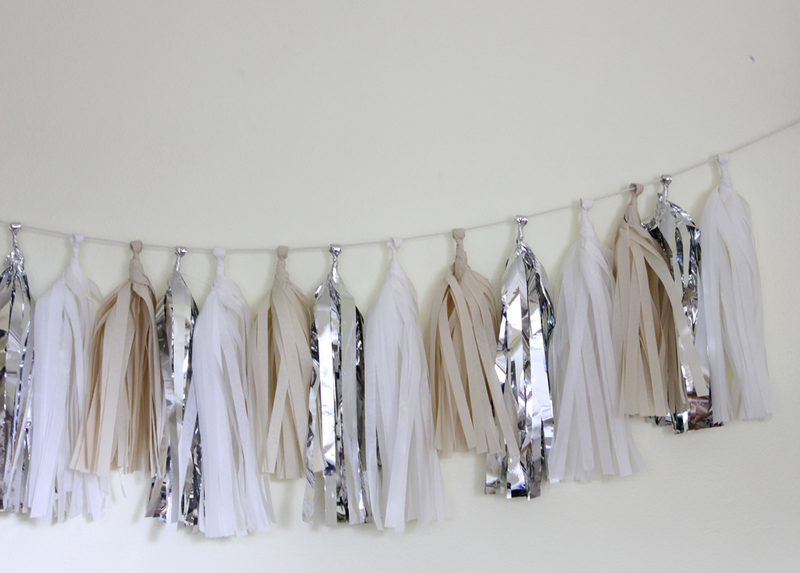 Tassel Garland Etsy appeared first on The Flair Exchange®.